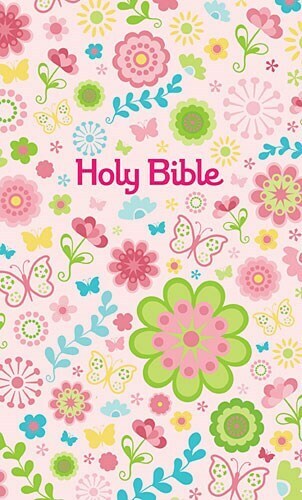 The Sequin Sparkle and Change Bible: Pink is sure to be a hit with girls! 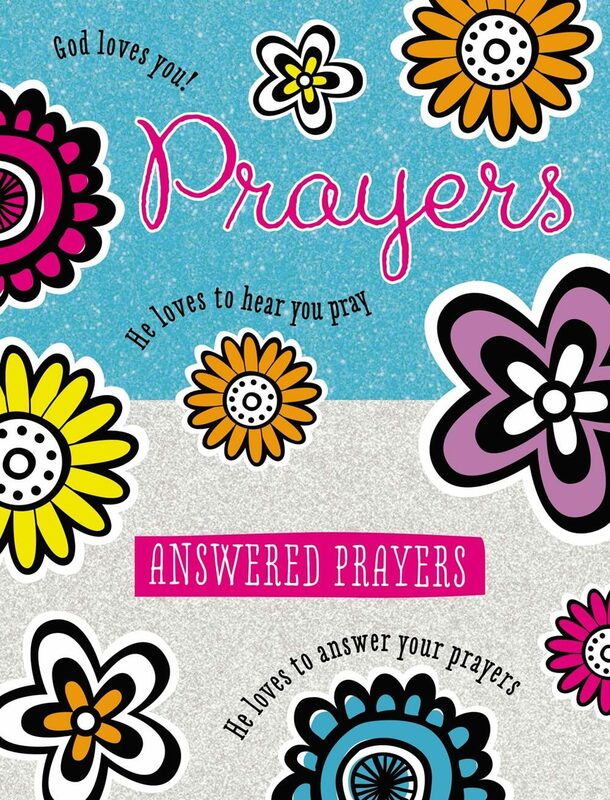 This fabulous material is on everything from pillows to t-shirts. 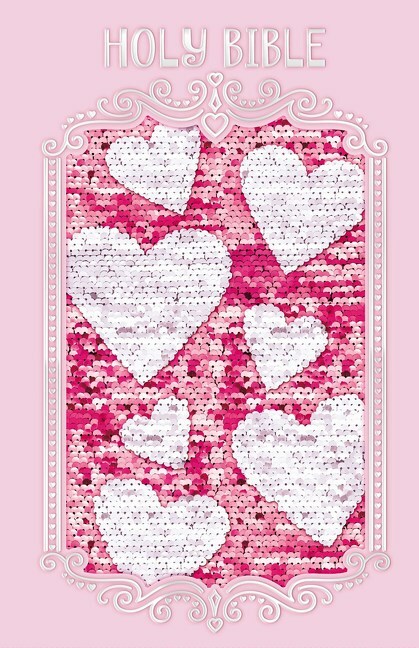 The “mermaid” sequins change color right before your eyes. 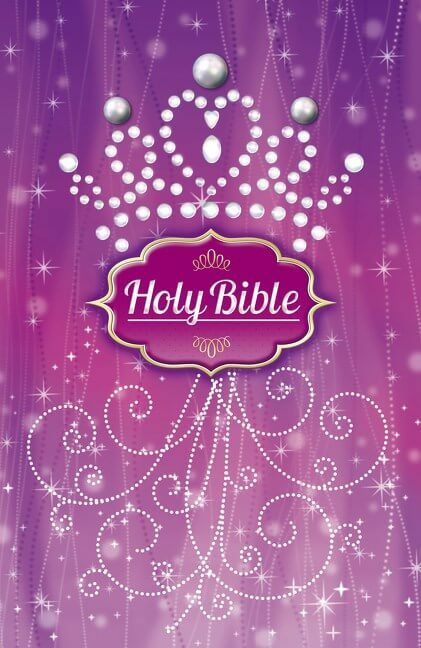 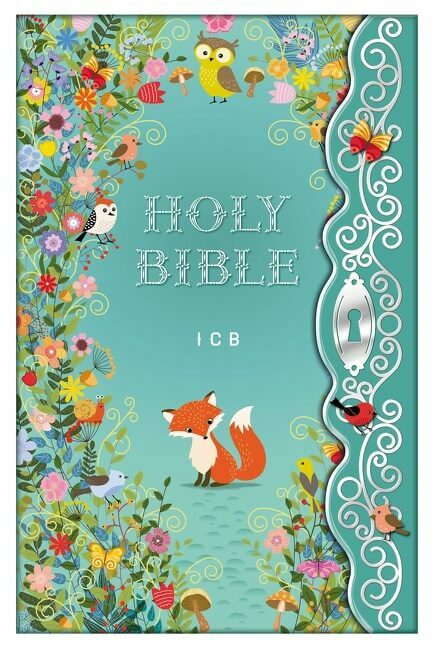 Girls will love the design and will want to carry the Sequin Sparkle and Change Bible everywhere! 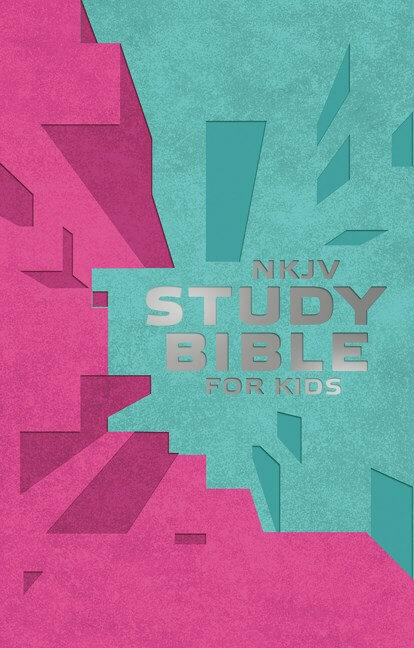 This Sequin Sparkle and Change Bible: Pink features a cover with pink sequins that change color depending on which way your child swipes. 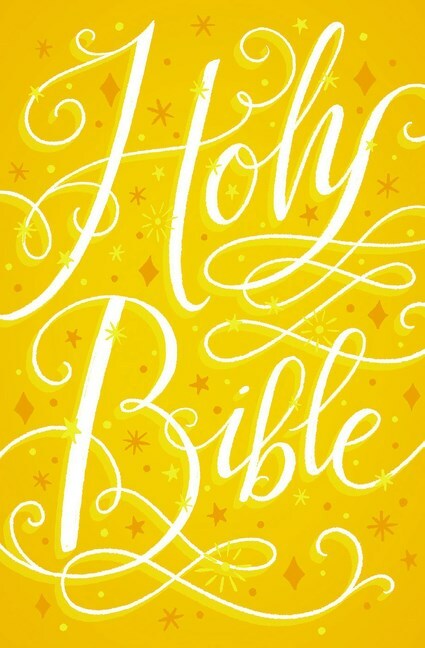 It’s double the fun! 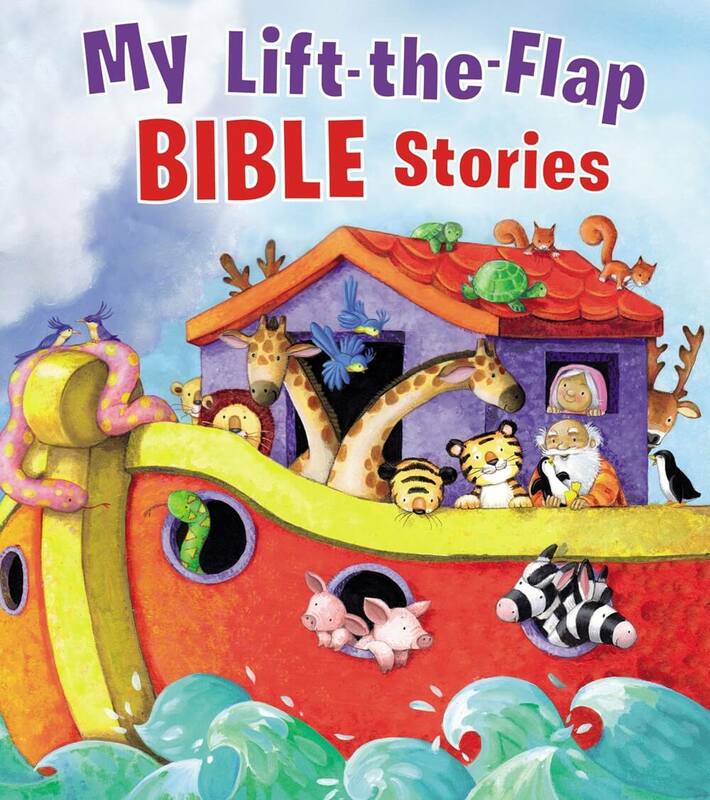 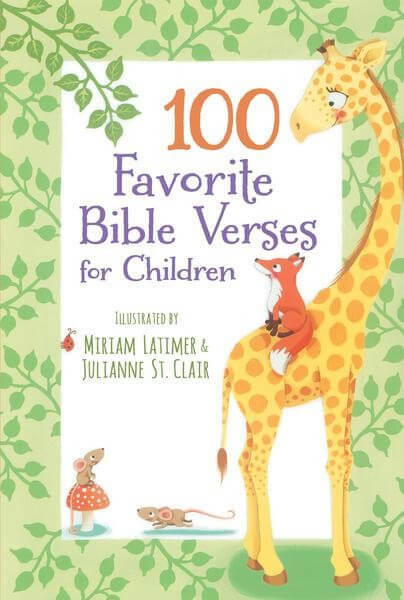 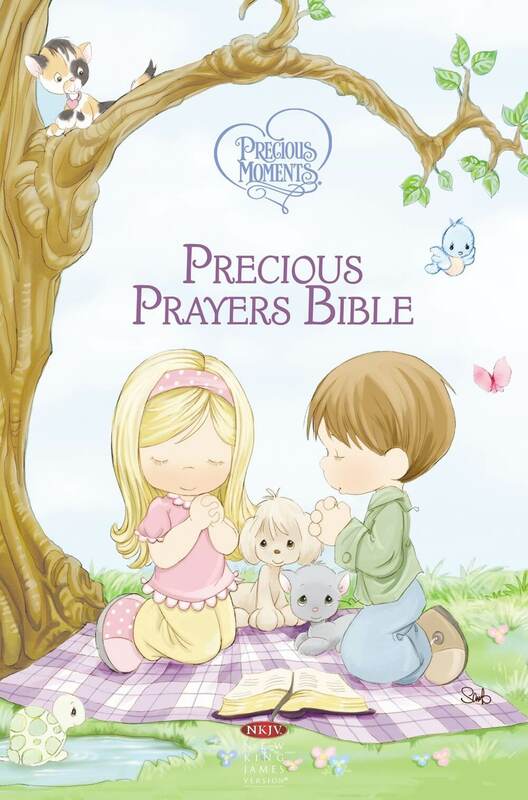 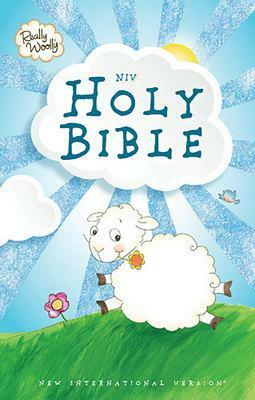 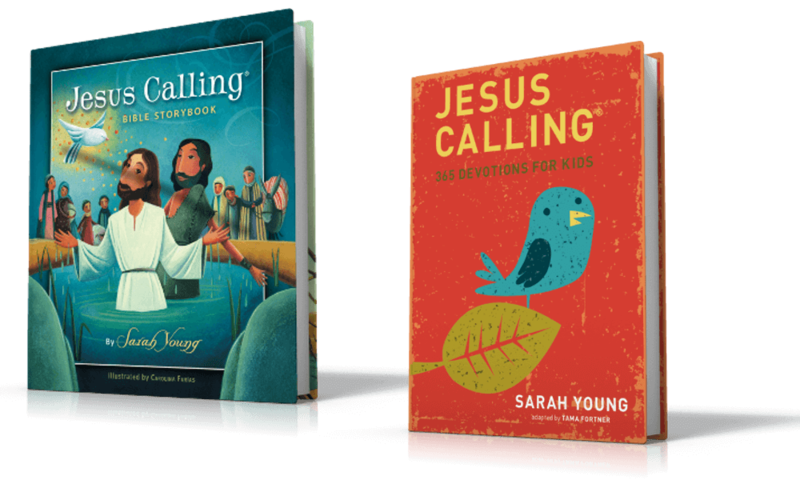 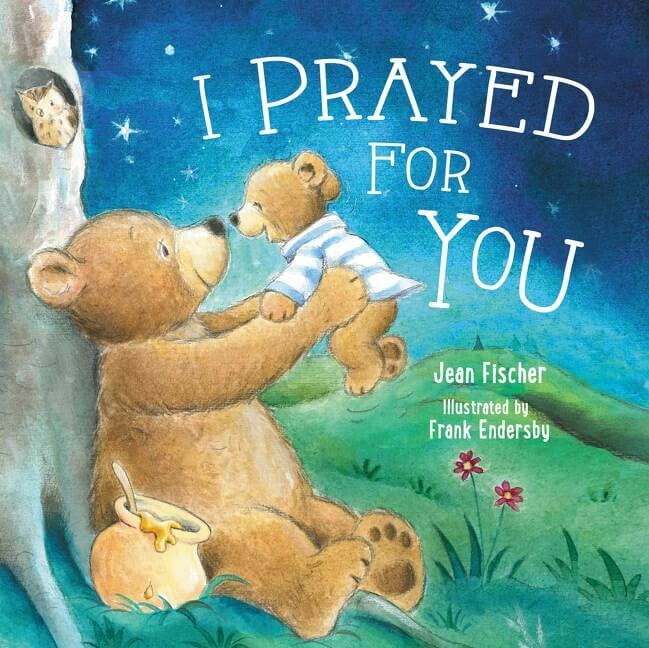 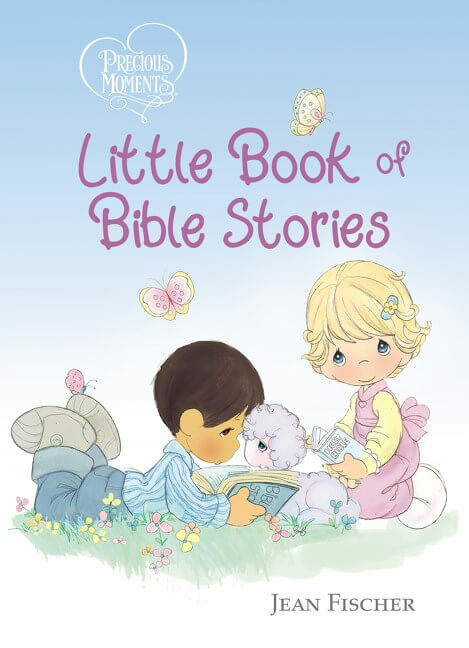 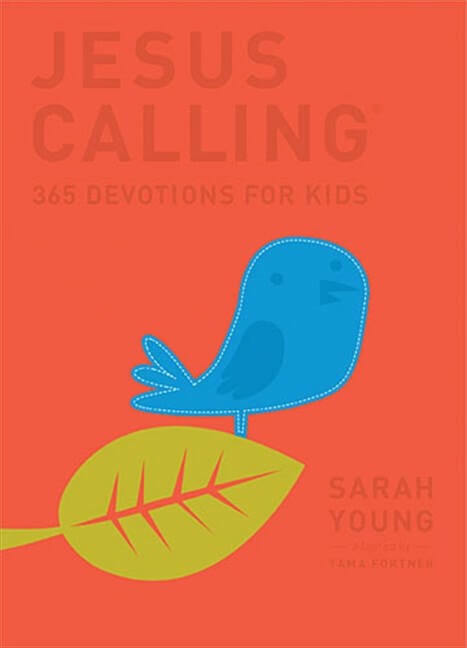 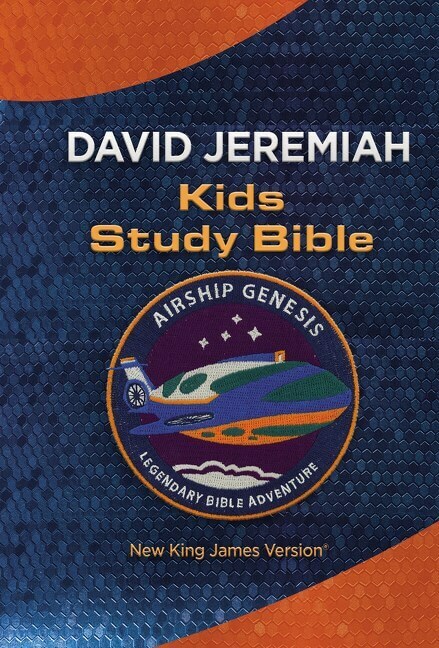 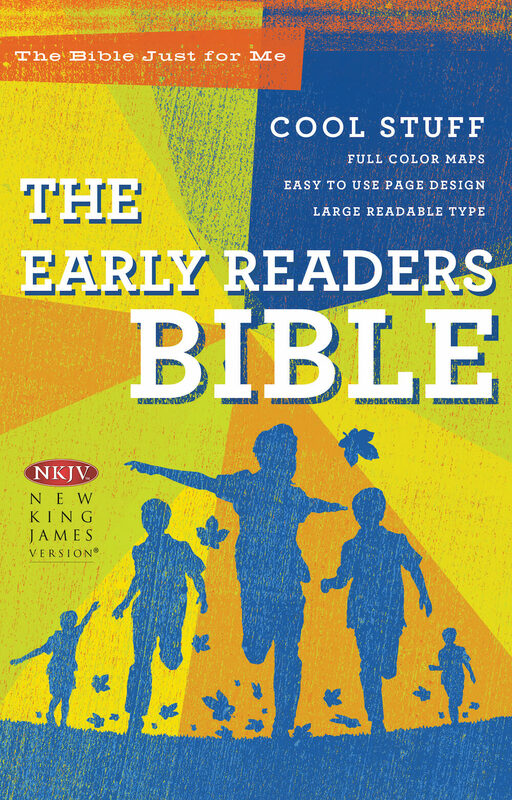 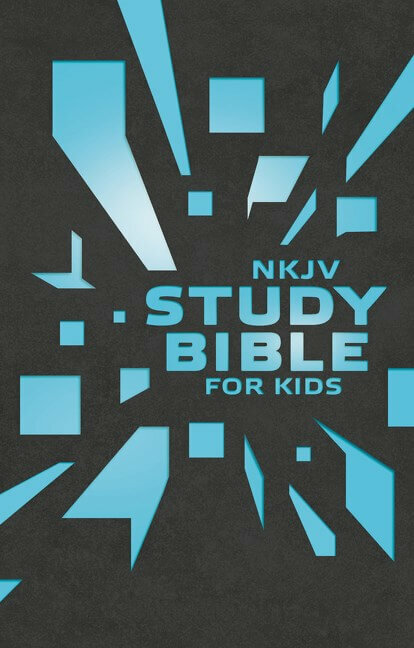 It’s perfect for kids ages 6 to 10 to take to Sunday school, read with the family, or study on their own.